She just had to save him. 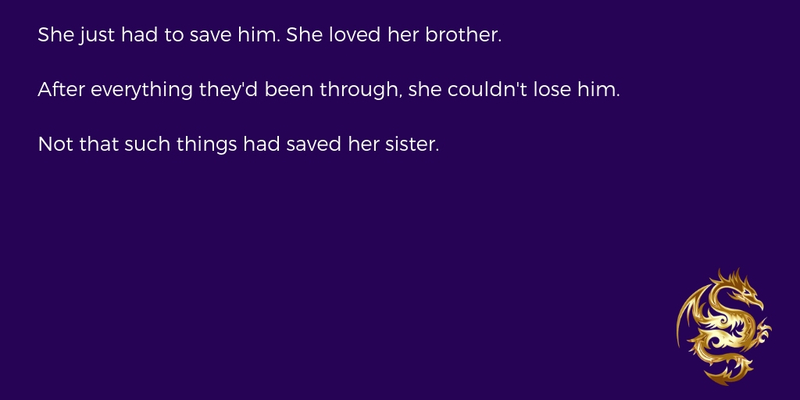 She loved her brother. After everything they’d been through, she couldn’t lose him. Not that such sentiments had saved her sister.